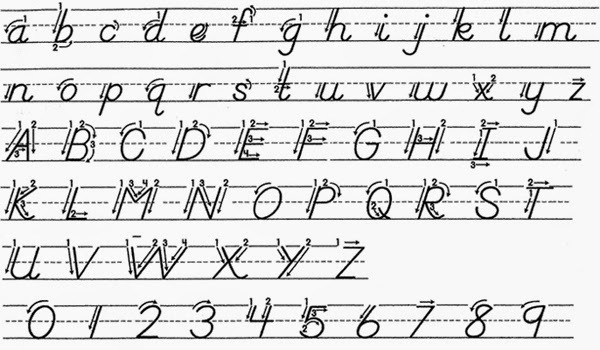 Eastern Elementary School uses D’Nealian Handwriting. Handwriting. This topic is sometimes more debated than politics. Eastern Elementary still teaches handwriting. Many schools have removed it from their curriculum because of technology. Or, they don’t designate what specific system they use. We proudly use D’Nealian at Eastern Elementary School. We notify our local preschool programs of this so they can start introducing it to their 3 and 4 year olds. 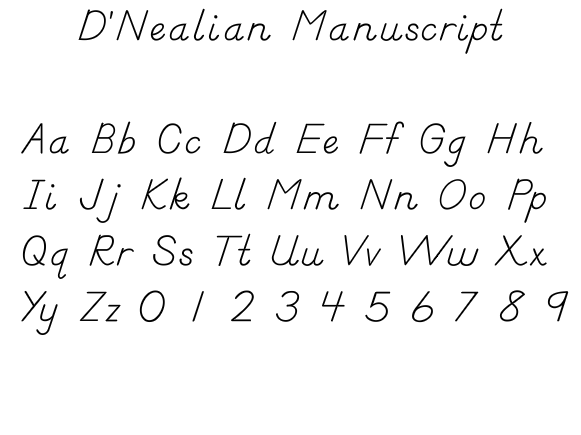 Here are a couple of examples of D’Nealian with and without the stroke arrows. If you have any questions about handwriting or any other Kindergarten Readiness topics, please contact me at the school.